Melonie Mac was one of the lucky YouTubers to be invited to Poland to try out The Witcher 3: Wild Hunt, and she shared some footage of her time with the hugely anticipated RPG. 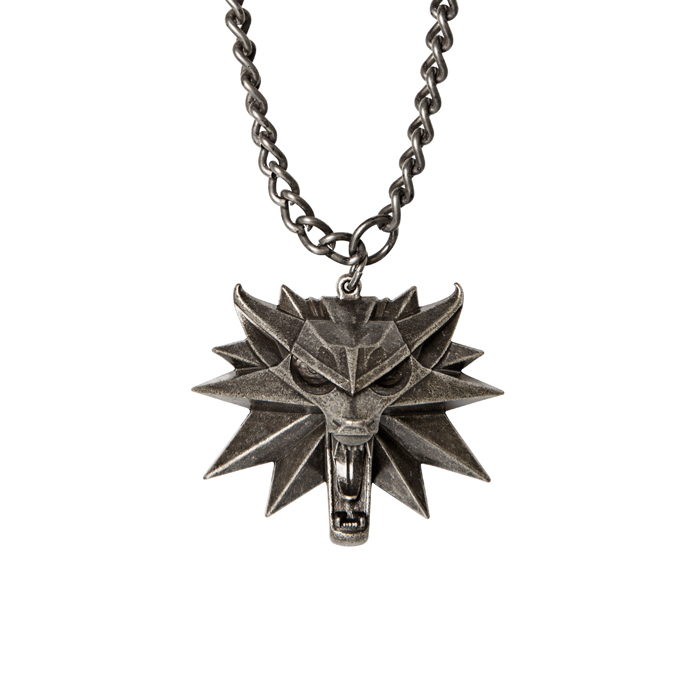 New images and details have been listed for The Witcher 3: Wild Hunt Medallion and Chain by The Witcher Store shopping website. The collectible, which is officially licensed, was created by J!NX. It is built using high quality magnesium metal alloy. 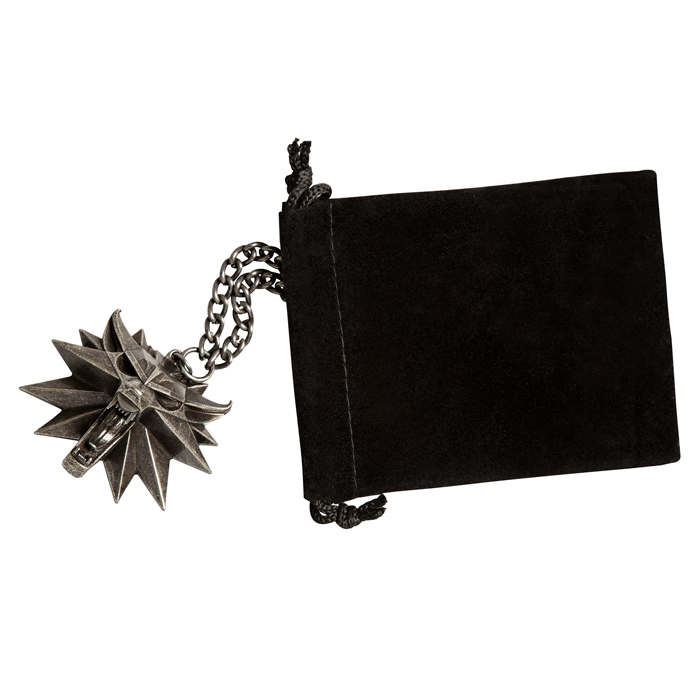 The medallion itself measures at two inches wide, 1.75 inches tall in addition to an inch deep. It is attached to a chain that is arounfd 30 inches long. In total, the product should weight 0.2165 lbs. 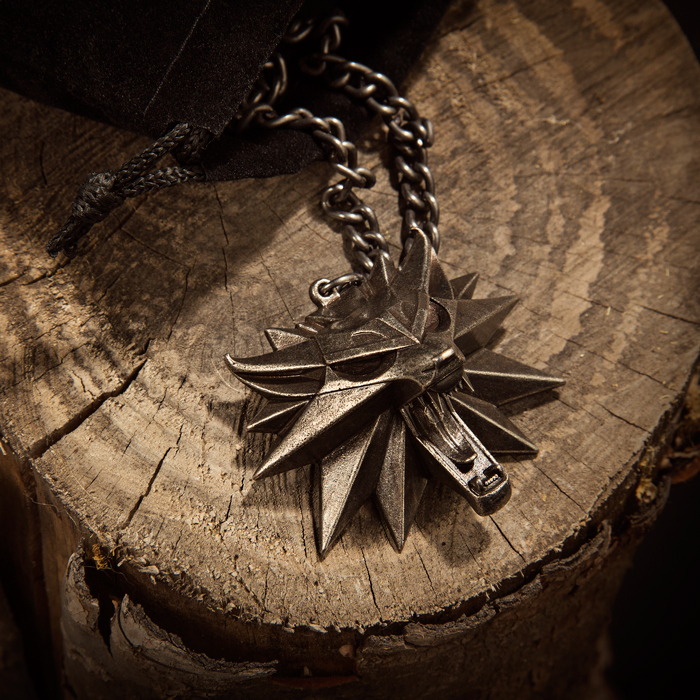 In the lore of The Witcher, the medallion is given to Witchers who passed the Trial of the Grasses. 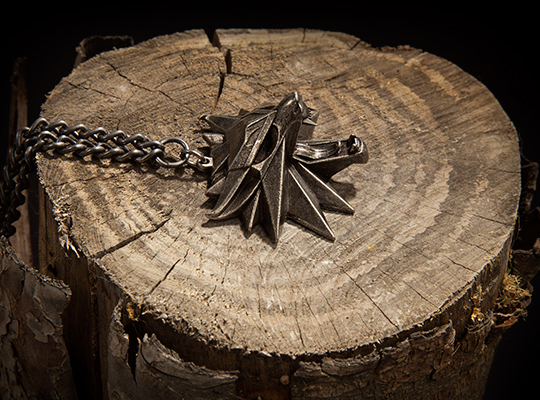 It features a head of a wolf and will alert the wearer anytime there is a magic presence in close proximity. The Witcher 3 is ten days away from release, and as we have previously covered, CD Projekt has already announced that pre-load options are already live, as well as the unlock times for The Witcher 3.